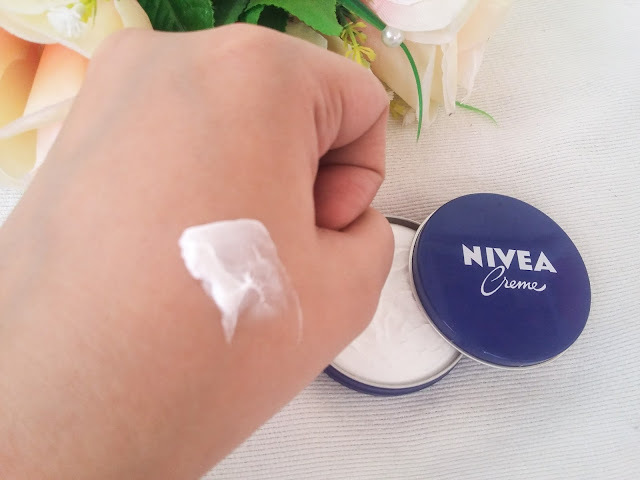 Nivea Creme - How to Use It? 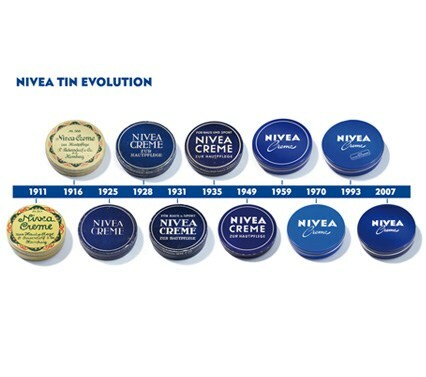 Nivea has been here for the longest time. For all we know, it has been on the market for 100+ years. It was introduced in 1911. I have seen this brand in our house when I was a kid, but I have no idea what it's for. 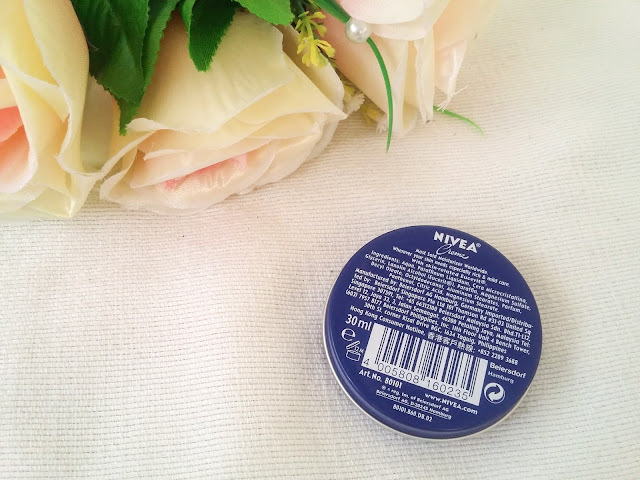 From lotions, lip balms, and moisturizers, Nivea offers a vast array of products. Nowadays, there's even different variants of sunblocks to choose from. And the Nivea craze still continuous. Lately, I started investing into skincare products. I am not getting any younger at age, and at my early 20s, I still wanted to look my age, or if possible, younger. I have read so many good reviews about this product so I opted to try. This might be the one I am looking for! Skin gets deprived of moisture easily and this will make it look dull and wrinkled. To ensure that the skin remains healthy and glowing, you have to moisturize it regularly. The unmatched moisturizer for every skin type, for children as well as for adults and during all seasons. 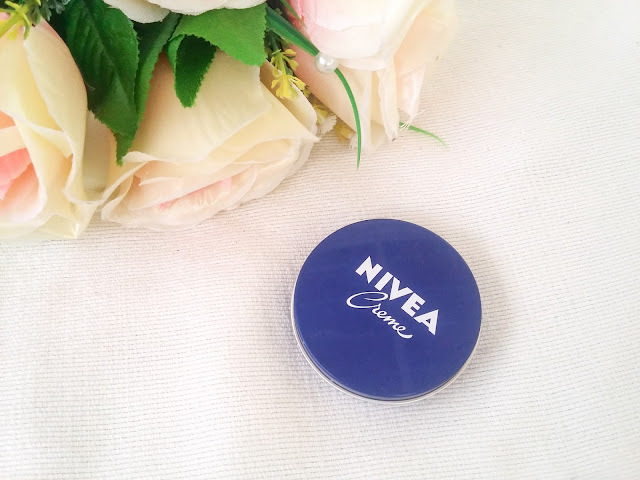 NIVEA Creme provides the skin with all it needs to stay pure, fresh and smooth. 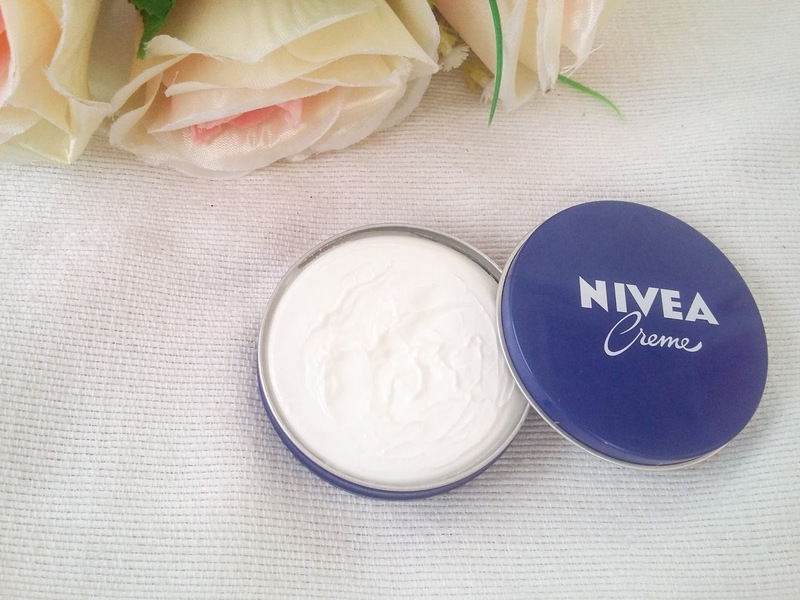 NIVEA Creme contains skin-related Eucerit a unique moisturizing ingredient. The creme comes in a mini blue tin can (sometimes, a mini tub). I find it messy most of the time when trying to close the can, since most product comes out. It has a thick consistency and takes a bit of effort to smooth in your skin. Pea-sized amount is enough. It intensely moisturizes the skin, and makes it softer and smoother. However, I find it too greasy especially when applied on the face. When I first saw this, I was very curious about how to use it. Is it only a hand creme? 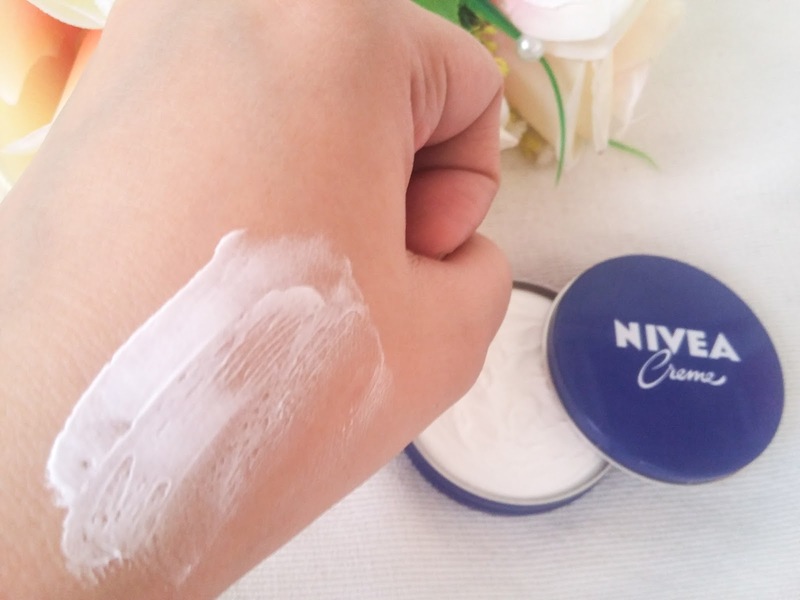 I was surprised when I read blogs about this Nivea Creme. At first, I thought that it only functions as a hand salve, but to my surprise, there are so many ways we can utilize it. I bought this for this purpose, actually. It's a good hand cream especially that most of the time, my hands are freezing because of the cold environment in our office. It's effective, because it seriously softens my palms after the freezing cold. While I don't usually put night creams, I tried using this as one and although a bit greasy, my face feels softer upon waking up in the morning. Because of its thick consistency, it can also serve as a cream for cracked heel. I tried using it on my heels because I often get cracked heels when it's too cold, and surprise!! It smoothens the cracked heel. While I don't use make up everyday, this is also a good make up remover. I tried putting on make up and remove it using the Nivea Creme and viola! Hello clean bare face. Not only that it removed your make up, it also moisturizes at the same time. I was shocked when I saw blogs that this creme can also be a lip balm. Like how?? It's too creamy. But I tried. Just swipe a bit of the cream and spread on your chapped lips, and instantly, it keeps the lips moisturized. Wow! This is like an all in one product. For a small container, you can lessen the bulk in your bag. This will definitely be on my to-go kit always!